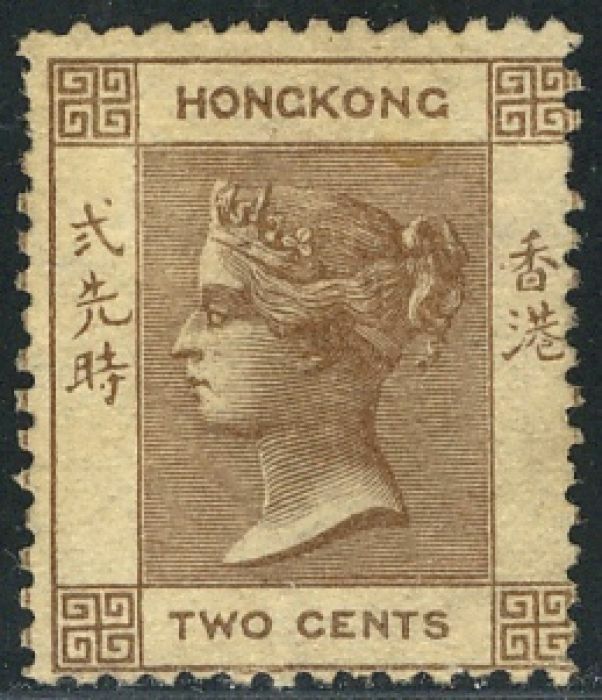 The simple design of Queen Victoria in profile, with English and Chinese in the horizontal and vertical panels respectively, continued (with watermark and colour changes) through to 1903 and then with subsequent British royalty for 100 years when the definitive design was 'modernised'. De La Rue printed the stamps throughout the 100 years, with a few exceptions during WW2. 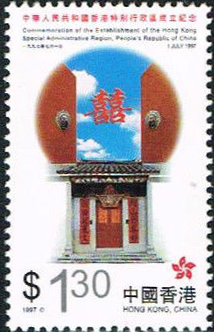 Control of Hong Kong reverted to China in 1997.